Tomato n'Pine (also called Tomapai) is a Japanese pop idol group under the label Tomato n' Pine Tokyo. Tomato n' Pine formed in 2008 as a gravure idol and actress group with YUI and Kanaki after being semi-finalists for the contest Miss Magazine 2008. However in the summer of 2009, Kanaki took a break from the group to focus more on schoolwork. 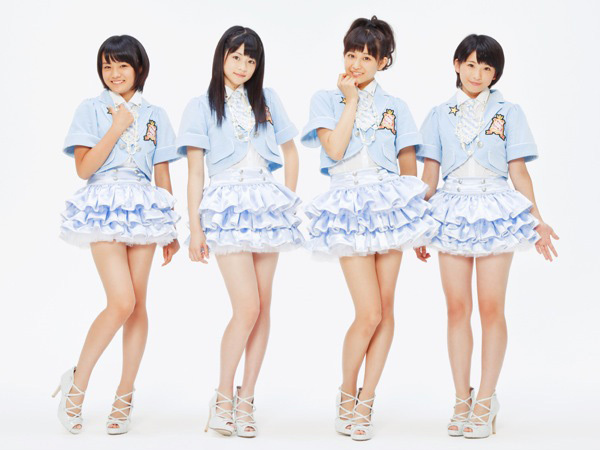 Then in 2010, Kanaki decided to quit the group and HINA and WADA were added to fill her spot. Tomato n'Pine released their first single, entitled "Captain wa Kimi da! ", on May 2010 on an indies label. To promote this single, the group performed two secret lives in Tokyo and Osaka. Then in 2011, the group made their major debut with the single "Tabidachi Transfer" under Sony Music Entertaiment's sub-label Tomato n' Pine Tokyo. However, in November 2011, WADA announced she would be on hiatus due to poor health.